Participating in many sports from a young age led me to compete in the 200m and 400m sprints at the Surrey County Championships. It was at this time that I began taking my training more seriously, on the track and in the gym, which ultimately led me to where I am today; helping others to achieve their goals. From complete health and fitness beginners who need help and guidance with their first steps towards reaching their goals, to the seasoned gym-goer who may be struggling to achieve what they have set out for themselves. 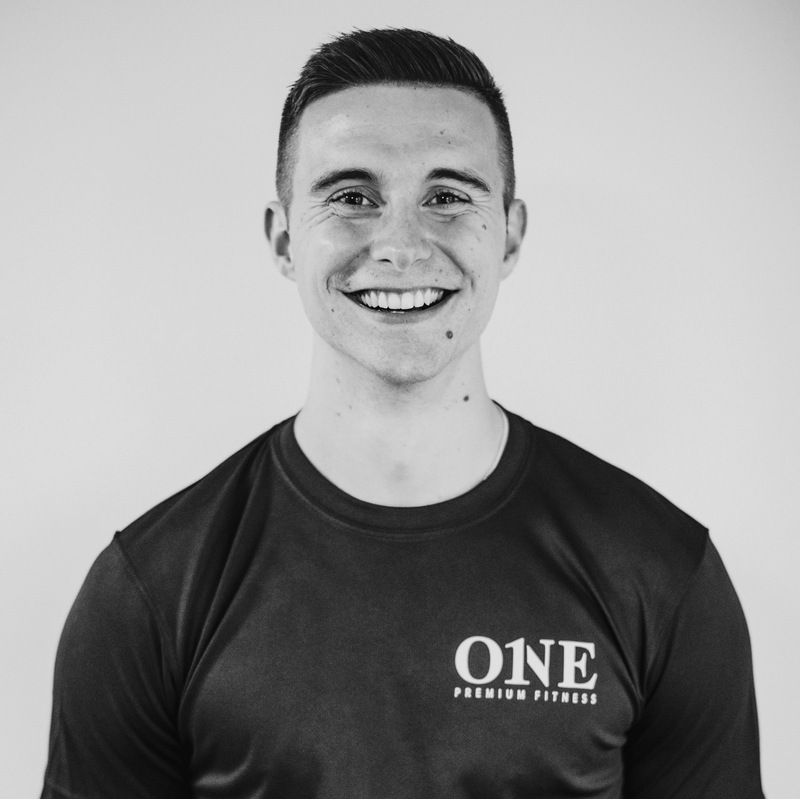 It is the experience that I have gained in nearly 10 years in the fitness industry that allows me to help my clients transform their lives and achieve their goals, from the modest to the ambitious. Get in touch to find out how we can work together to get you to your goals.